The Trump administration started imposing tariffs on European, Canadian, and Mexican steel and aluminium on Friday morning. The countries affected have responded furiously. Canada called it an “affront”, the UK said it was “patently absurd”, and the French compared it to a cowboy shoot-out. US allies have been responding furiously to the Trump administration’s decision to impose steep tariffs on their steel and aluminium exports as part of an escalating trade war. Starting Friday, steel imports from those countries will be hit with a 25% tariff, while aluminium imports will be hit with a 10% tariff. Tariffs are essentially taxes on foreign goods coming into a country – (you can read more about how that works here). 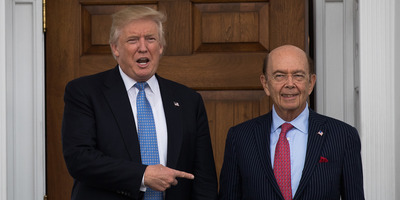 The Trump administration’s move is meant to be a show of support to the US steel and aluminium industries from foreign producers that undercut domestic prices. The White House previously said that protecting those industries was a matter of national security, although many experts have questioned that justification. 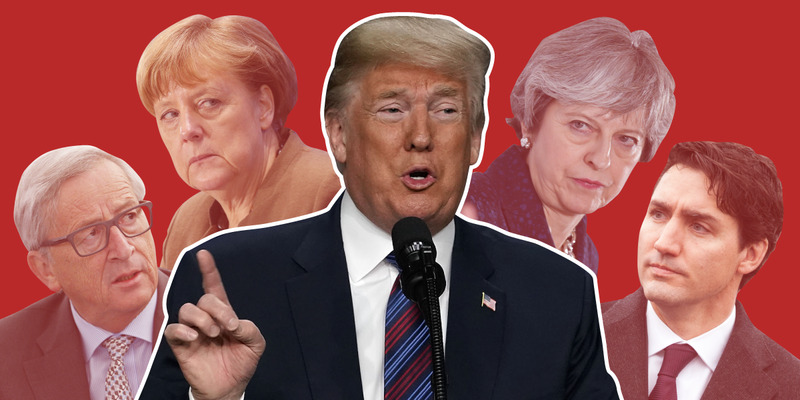 Here’s how European nations, Canada, and Mexico, have reacted to Trump’s latest move. UK Trade Secretary Liam Fox on Friday also slammed the tariffs as a “patently absurd” move, and said the UK government was considering counter-measures. The EU handles trade policy for its 28 member states, many of which also responded separately, including Brit ian, Germany, and France. The EU previously released a list of US products that would be subject to tariffs in the event the metal restrictions went into effect. It included blue jeans, motorcycles, boats, bourbon whiskey, rice, playing cards, and steel. Le Maire added: “World trade is not like the settling of accounts at the OK Corral,” referring to a 30-second shootout between a law-and-order gang and a group of cowboys in Tombstone, Arizona, in 1881. 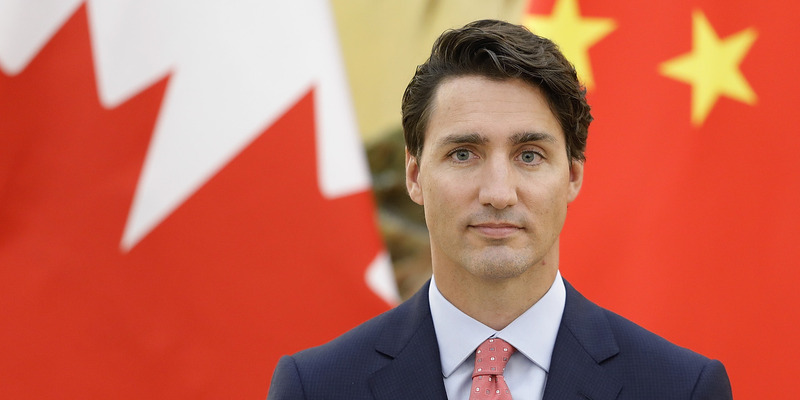 Trudeau added that Canada would impose “dollar for dollar tariffs” on US products, including steel and aluminium from July 1, which would remain in place until the US lifted its own tariffs. Other US consumer products that could be hit include maple syrup, pizza, and toilet paper. Mexico: Let’s keep it in proportion. Mexican Economy Minister Ildefonso Guajardo described the new landscape as a “clearly defined battlefield,” but not a trade war. He also vowed that the country would take revenge proportionally. He told Mexican radio on Thursday, as cited by Reuters: “A trade war is when there is an escalation of conflict. In this case, it is simply a response to a first action. In a separate statement on Thursday, the Mexican government also called Trump’s new tariffs “measures that affect and distort international commerce in goods,” and that they were “neither adequate nor justified,” according to The Hill. It said it would “impose equivalent measures” on US goods including foil, lamps, pork legs and shoulders, apples, and cheese. Germany: No insults, but trying to fix it. The country’s economic minister, Peter Altmaier, said his country would stand with the EU and even work “more closely” with Mexico and Canada, who were also hit by the trade war. Drew Angerer/Getty ImagesDonald Trump and US Commerce Secretary Wilbur Ross.